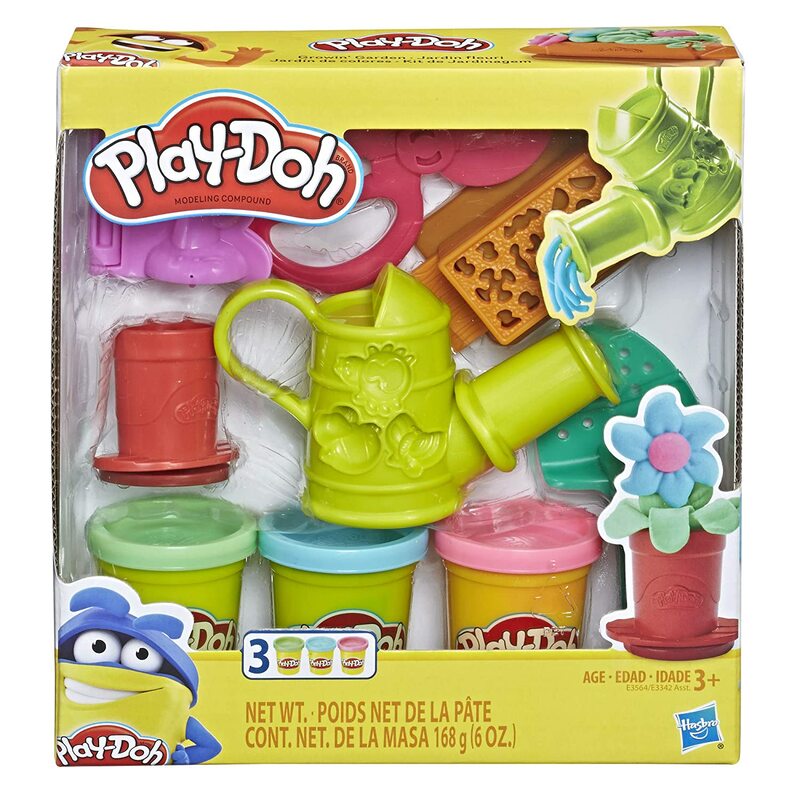 Play-Doh Growin’ Gardening Tools Set Only $6.99! This fun Play-Doh set lets imaginations bloom! The Play-Doh Growin’ Gardening Tools Set is only $6.99 right now on Amazon! Use the gardening box and flowerpot to grow Play-Doh flowers right before your eyes! With 3 Play-Doh colors in 2-ounce cans, this activity set is perfect for any little creator who loves modeling clay and other arts and crafts for kids.